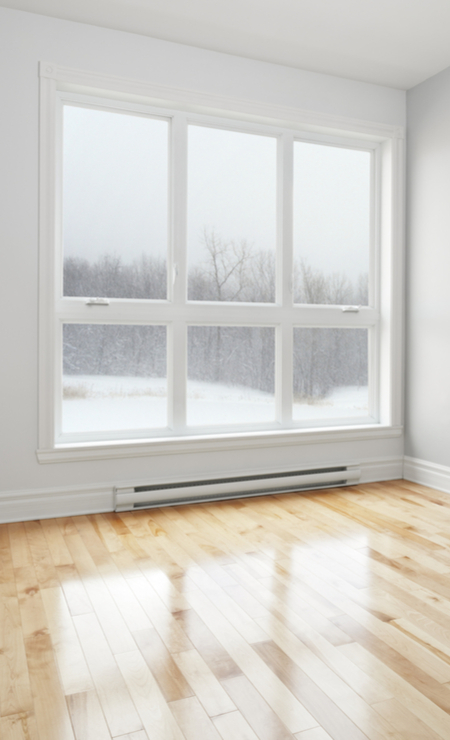 Pelles Heating & Cooling offers reliable and affordable 24-hour heating repair. It doesn’t matter what time or what day of the week, if your heating system experiences an untimely breakdown, count on our highly-trained technicians to restore your family’s comfort quickly and efficiently. One of the best ways to avoid costly repairs is to invest in seasonal HVAC system maintenance. Regular maintenance of your heating system can prolong the life of your furnace, heat pump or boiler. Pelles Heating & Cooling offers affordable maintenance solutions to all of our residential and commercial customers. Find out more by calling us today. Sometimes our heating issues are just silly mistakes. Make sure that your thermostat is working and set to ‘heat’ before worrying. Make sure to change your air filters every 3 months. Even if it doesn’t look dirty, a minorly clogged filter can block airflow and cause issues for your whole house. Sometimes your circuit breaker can get tripped without you noticing. Double check that your circuit breaker is in the ‘on’ position. If your furnace as a pilot light, this could be an easy fix. Make sure the pilot light is lit, and if it’s not, use a match or long-stemmed lighter to relight it.